Needham, MA – January 26, 2018 – The Object Management Group® (OMG®), an international, open membership, not-for-profit technology standards consortium, issued a Request for Proposal (RFP) for a new Command and Control Interface for Navigation (C2INav) technology specification. In order to operate, military Command and Control (C2) Systems must communicate with various sensors and systems that produce navigation, location and stabilization data. Currently, these naval, land, and air-based C2 systems implement separate interfaces and sensor-data formats with each data point and sensor provider complicating integration. The RFP is seeking a common means of receiving data from a variety of systems and sensors that provide navigation-related data. Both members and non-members of OMG may show their interest in participating in the process by submitting a Letter of Intent by May 3, 2018. In order to become a submitter, individually or as part of a submission team, companies must become members of OMG by the initial submission deadline of November 12, 2018. 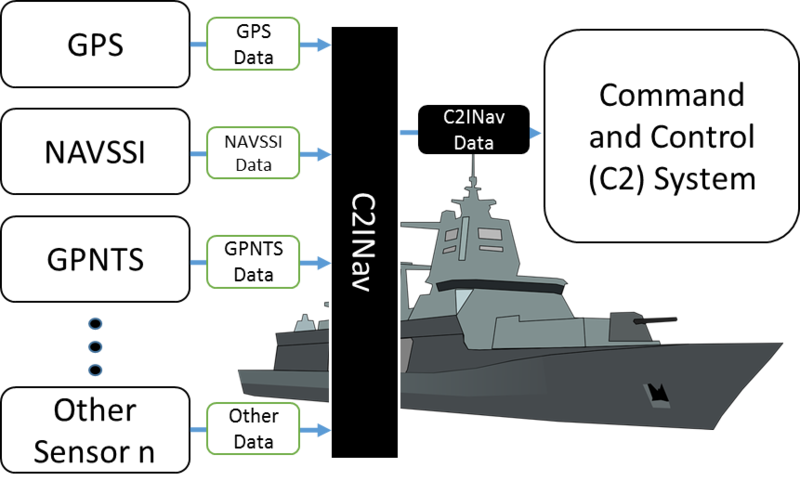 Submitting to the C2INAV RFP will provide a common means of receiving data from a variety of systems which provide navigation-related data.